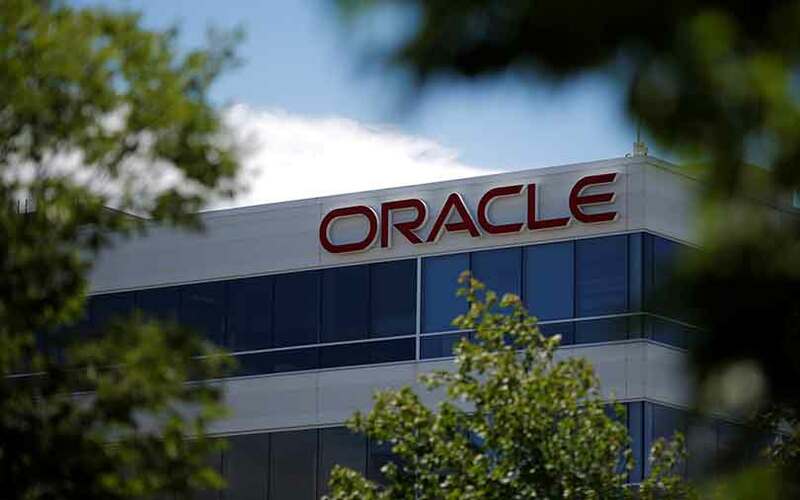 Artificial intelligence (AI) and machine learning (ML) were clearly the dominant themes at the third edition of technology giant Oracle’s Startup Cloud Accelerator programme. The 15 startups selected for the India class of 2017 fell under one of the two broad domains. More specifically, they belonged to diverse sectors ranging from fashion, music and healthcare to finance and cybersecurity. The startups were selected under three cohorts. While the first cohort was of ventures from Delhi, the second and third were from Mumbai and Bangalore, respectively. “Each of these startups brings a unique proposition to their industry and come with high-growth potential,” said Sanket Atal, group vice president of development at Oracle India. The selected startups will receive technical and business mentoring by Oracle and industry experts, free Oracle cloud credits, and round-the-clock access to a co-working space within the company’s premises. Besides, they will get access to Oracle's ecosystem of customers, investors and partners. Here are the 15 startups that made it to the final list. Chatteron: The startup provides an end-to-end chatbot development platform that enables global businesses to build AI conversations. Digital Agents Interactive: The company’s platform helps create interactive 3D, artificial reality (AR) and virtual reality (VR) applications. INICU: The venture provides an Internet of Things (IoT), Big Data and cloud-based solutions to monitor critical data points for pre-term, neonatal and emergency ward infants. Original Sure: The firm provides supply chain visibility to manufacturers to counter counterfeiting of products. Repup: Catering to the hospitality sector, the startup’s offering controls the entire guest experience across the three phases of pre-stay, during stay and post-stay. Disprz: The company’s AI-powered platform enhances knowledge capital through technology tools like social, mobile, cloud and analytics. DoLoop Technologies: It uses technology automation and ML techniques to solve problems of clinical data integration and data standardisation. IPHawk: The startup uses AI to monitor and defend enterprises' intellectual property such as brands, trademarks and copyrights. Kivihealth: It offers an AI-based platform that improves doctor-patient engagement and the patient's adherence to prescribed treatment. Moneytor: Its offering caters to the stressed receivables sector and improves default recovery rates. Dressire: It offers an AI- and analytics-based solution that enables real-time personalisation for shoppers. The product is targeted toward malls and retailers. MusicMuni: This startup provides an AI-powered pocket music teacher, Riyaz, which helps people sing in a gamified environment and gives instant feedback. SafeHats: This security startup helps enterprises create and run customised bug bounty programmes to drive a security culture within the organisation. StatDecision Labs: A product company, its flagship product, Credit Nirvana, automates the credit management process using ML algorithms. Teknospire: It provides web-based solutions for finance and healthcare companies.